Purchase this now and earn 175 Points! Bottle contains 750mg of full spectrum hemp CBD. Each milliliter contains 50mg of CBD, 15 milliliters per bottle. 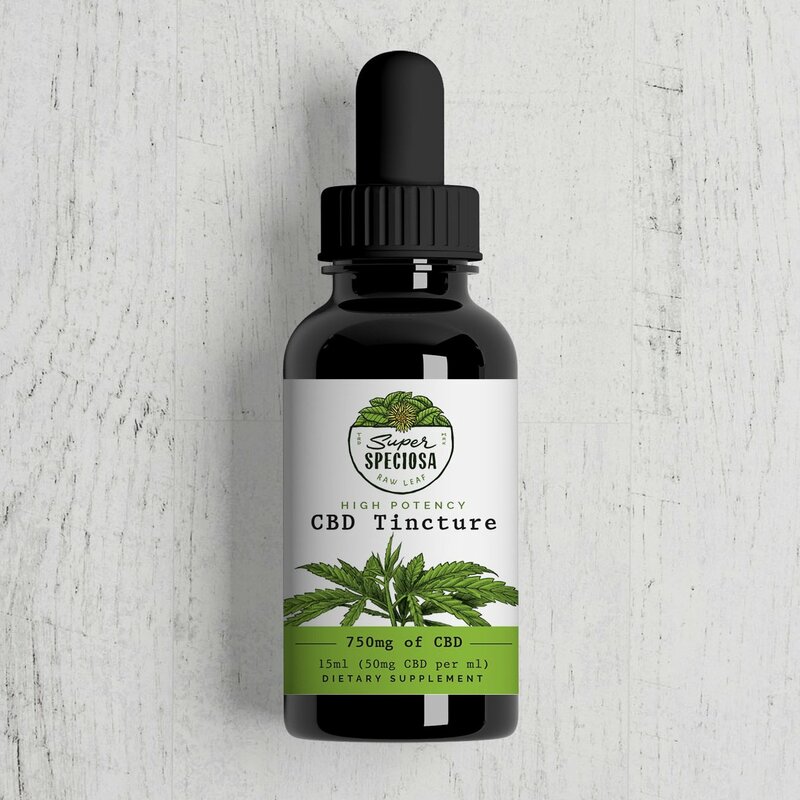 This oil tincture is an extract from industrial hemp grown in accordance with state laws in Oregon. By federal mandate industrial hemp may not contain more than 0.3% THC. All hemp-derived products offered by Super Speciosa are compliant with the 2018 Farm Bill. For more information on CBD, please refer to our FAQs. Wow. Best CBD i have had. 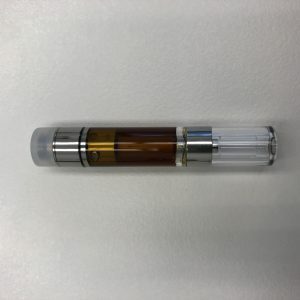 Just received my CBD oil. The oil is very strong tasting in a good way! Anxious to report good things about this product! Great company and great customer service! Have tried elsewhere in the past and noticed nothing. However, the CBD oil you carry changed that. I slept great and my pain melted away. I’ll continue to buy. I use CBD for pain, and I found the products on here to be very reasonably priced, and they work for me.